Occupation Health Partners, LLC | Need help? Start here. Our team is focused on helping to keep your workforce healthy and productive through our Occupational Health Care system. From drug screenings and pre employment physicals, to wellness programs and occupation health care, we offer a range of occupational health services to support employers and employees in maintaining a healthy, safe workforce, while reducing the overall cost of health care. for your company and your employees and helping them get back to work quicker. Our Employee Case Management System takes the frustration and confusion out of workers’ compensation claims. A registered nurse, specially assigned to your employee’s case, will continually communicate his/her medical progress to you and your insurance carriers. We are here to shift case management of injured employees from your HR team to ours, and help you maintain focus on your business, not employee injury management. 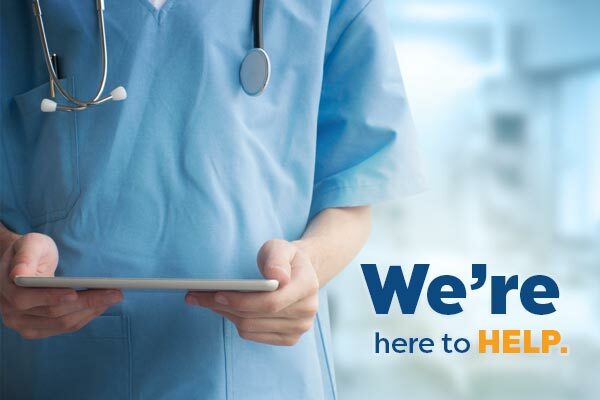 When on-the-job injury does occur, our skilled team of physicians, physician’s assistants, registered nurses, and physical & occupational therapists work together to provide injured employees with the treatment you need to heal and return to work as soon as possible. Our services are comprehensive from diagnosis through rehabilitation. Additionally, our staff is experienced at working within the workers’ compensation system.